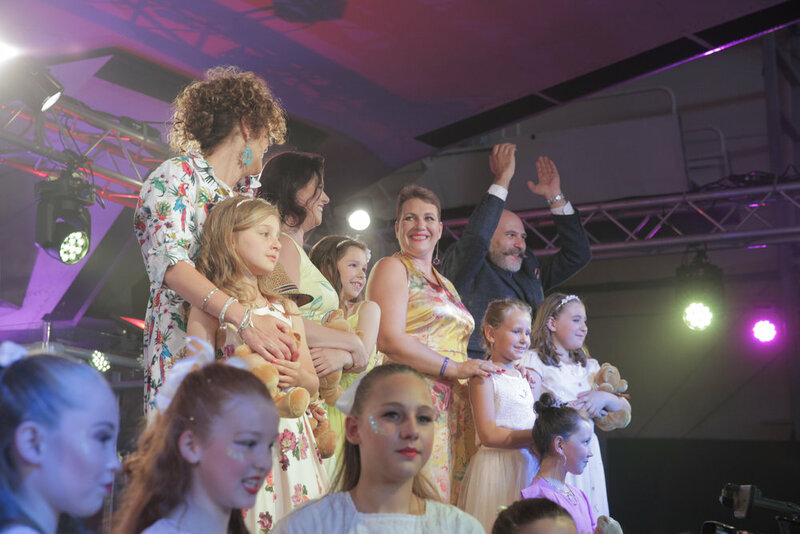 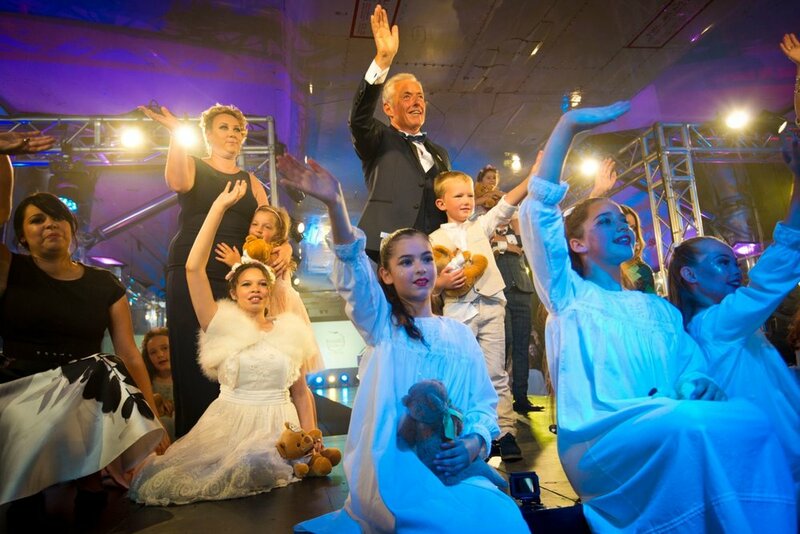 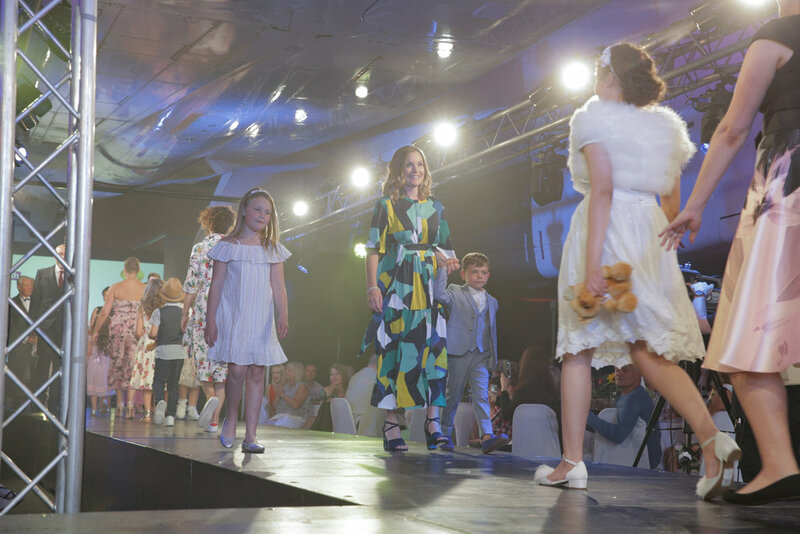 A very special moment at Maggie's on the Runway was when some of our models were accompanied on to the catwalk with their children. 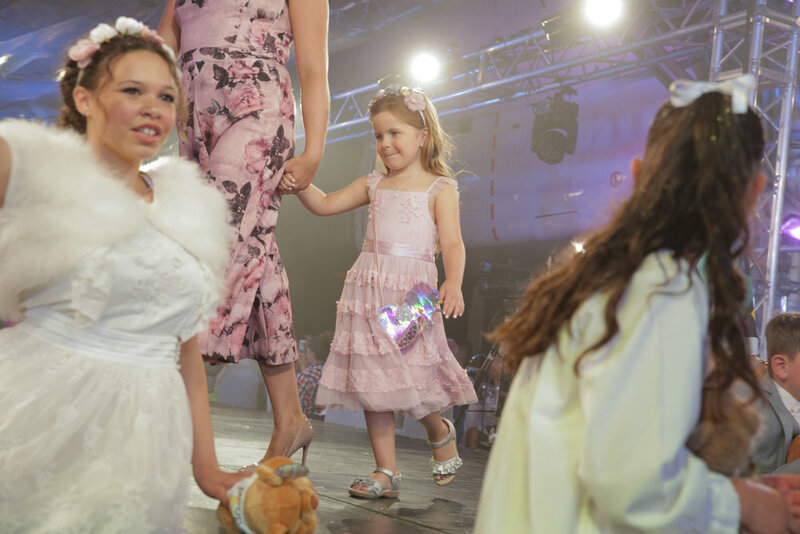 The models were led by Jamie McHugh and his 4yr old daughter Freya in a touching tribute to Freya's mum Kellyanne who modelled for us in 2016 and who desperately wanted to relive this moment again with Freya. 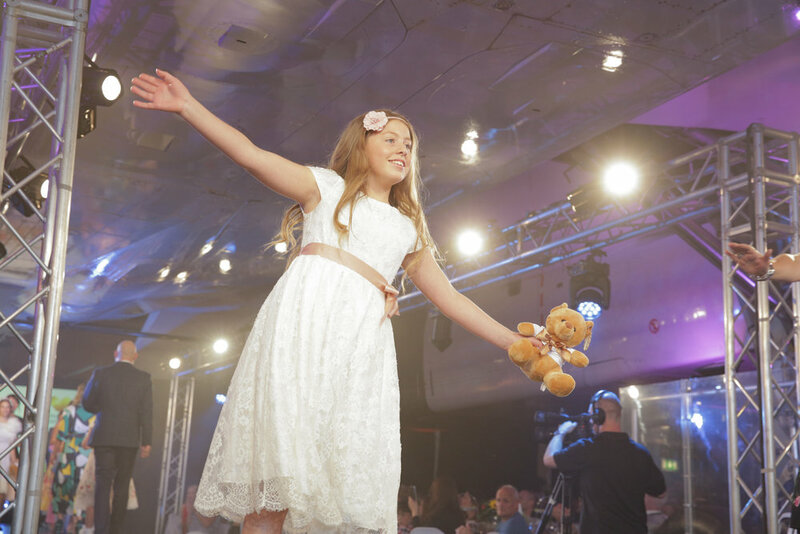 Kellyanne sadly passed away last August, so husband Jamie took her place. 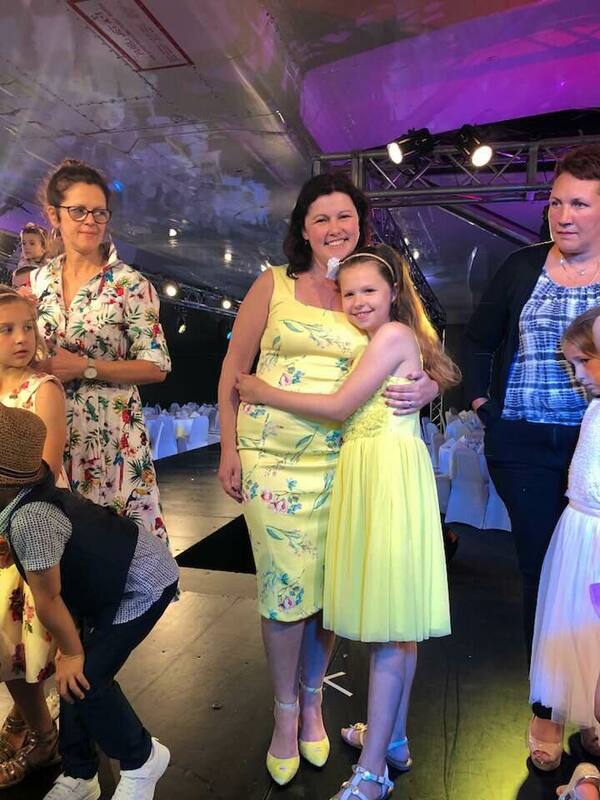 Thank you to Marks & Spencer for styling the children and to all the little ladies from Anne Finnegan Theatre School for their beautiful dancing!